Go To Team’s Scott Video Crew joined production on the Miramax blockbuster “Cold Mountain”. The EPK video crew followed the production throughout the lowcountry of South Carolina. Primary shooting took place at College of Charleston and around local plantations. 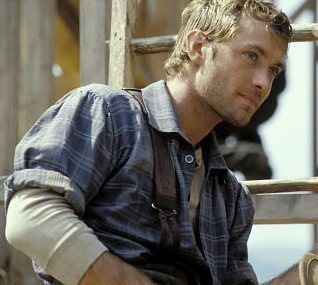 Headlining cast members include, Jude Law, Nicole Kidman, and Renee Zellweger. The director, Anthony Minghella, is well known for his work on “The English Patient” and “Talented Mr. Ripley”. Scott and Ryan Cockrell (Sound) enjoyed being on the set and working with true professionals. “From the grips, video assist, sound recordist, all the way to the director, everyone was very easy to get along with and provided us with the inside track.” Scott says. During the multi-day shoot that Go To Team was on location they shot several interviews with cast and crew, as well as, the remarkable downtown Charleston locations. “It should be a lot of fun to watch the movie and see the results of all the hard work the locations folks did to get the College of Charleston ready for the period piece.” said Operations Manager Patrick Bryant. 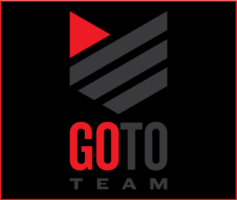 Go To Team can provide EPK crews locally in Charleston, SC; Columbia, SC; Charlotte, NC; Myrtle Beach, SC; Wilmington, NC and Orlando, FL. Click on the “Play” Button to see some of the behind the scenes footage.